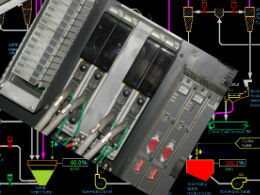 Control systems engineering involves using computer processors to automate and monitor the operation of processes, equipment and machinery. 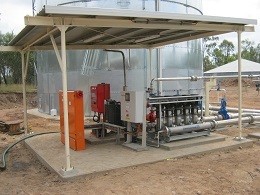 A control system accepts data from the field (e.g. a tank’s level) or from an operator (via a HMI (Human Machine Interface)) and based on the logic configuration (i.e. algorithm) configured by the Control Systems Engineer, the control system may execute an action (e.g. 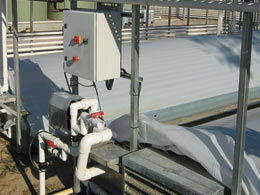 such as starting up a pump to drain the tank). Control systems also assist the operator by continuously monitoring the operation and bringing to the operators attention information that requires action on their behalf. Control systems also capture historical data, providing valuable plant data which may be used for fault finding or assessing plant productivity and efficiencies. 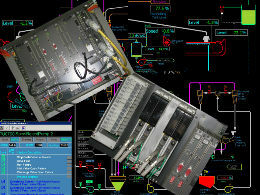 Orana Engineering specialises in control systems engineering with broad experience including PLC (Programmable Logic Controller) and SCADA (Supervisory Control and Data Acquisition) configurations through to configuration of DCS (Distributed Control System) for larger scale operations. 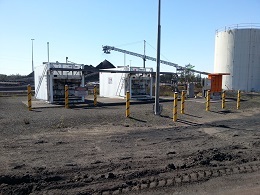 We design, test, commission and improve control systems for coal, metalliferous, oil and gas clients as well as industrial and commercial clients. Modular programming, so the system is adaptable to operational changes. Explore the case studies below for more information on control systems engineering by Orana Engineering.